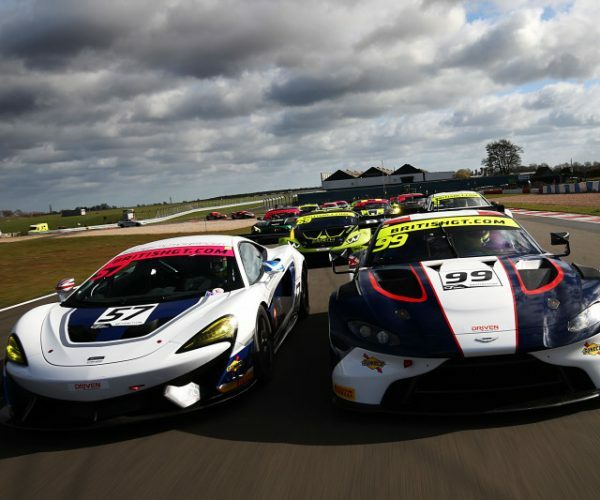 Hello and welcome to the March 22 edition of the EnduranceandGT Friday Sportscar Round-Up, brought to you in association with JB Date Engineering. 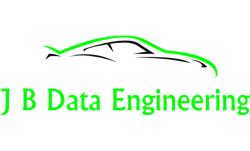 For all your trackside and pre-and post-event data support requirements, JB Data Engineering provides a professional and cost-effective service. 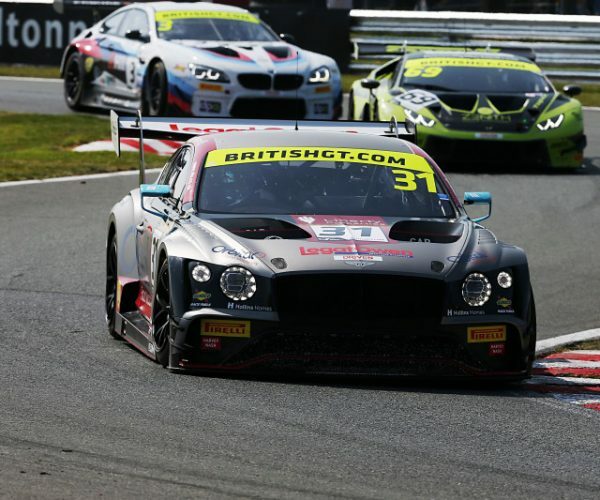 To find out how JB Data Engineering can help you improve your race performance, click here. The past seven days has been another packed week in the world of sportscar racing with long-awaited ‘Super Sebring’ weekend with the double-header of Round Six of the 2018/19 FIA World Endurance Championship; the ‘1000 Miles of Sebring’ along with the second round of the 2019 IMSA WeatherTech SportsCar Championship; the ‘Mobil 1 Twelve Hours of Sebring Presented By Advance Auto Parts’. Feedback from many of those who attended was that the event was very well-organised and, far from the logistical challenges that many had predicted when the event was first announced, movement in, around and on and off the circuit was smooth and trouble-free. 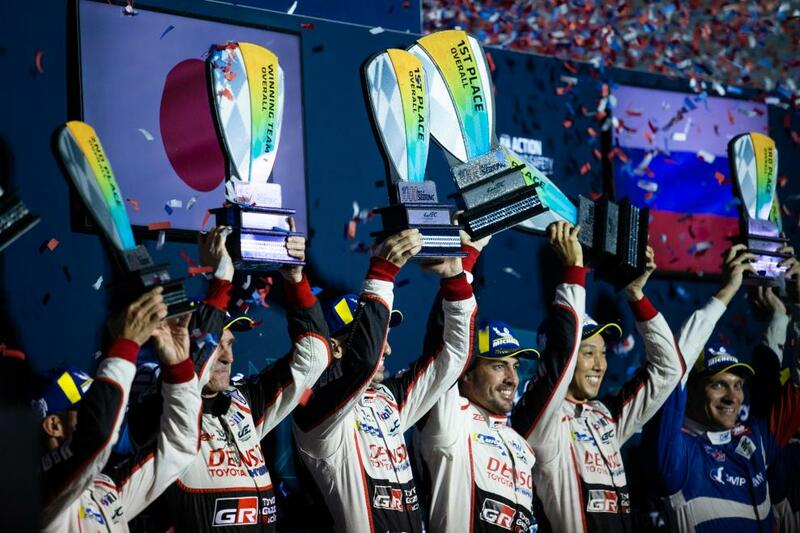 Sébastien Buemi, Kazuki Nakajima and Fernando Alonso, driving the #8 Toyota Gazoo Racing Toyota TS050-Hybrid, took the victory in the 1000 Miles of Sebring, Round Six of the 2018/19 FIA World Endurance Championship, the #8 car crossing the line one lap ahead of the sister #7 entry, piloted by Mike Conway, Kamui Kobayashi and Jose Maria Lopez. In the LMP2 the win went to the #37 Jackie Chan DC Racing ORECA 07, with the new-for-Sebring driver line-up of David Heinemeier Hansson, Jordon King and Will Stevens. The #37 car finished 27.421 seconds ahead of the #36 Signatech Alpine Matmut Alpine A470 of Nicolas Lapierre, André Negrão and Pierre Thiriet. The #37 car put in a dominant performance, leading from the second lap, meaning that the team now has five out of six possible class wins available in the 2018/19 season. 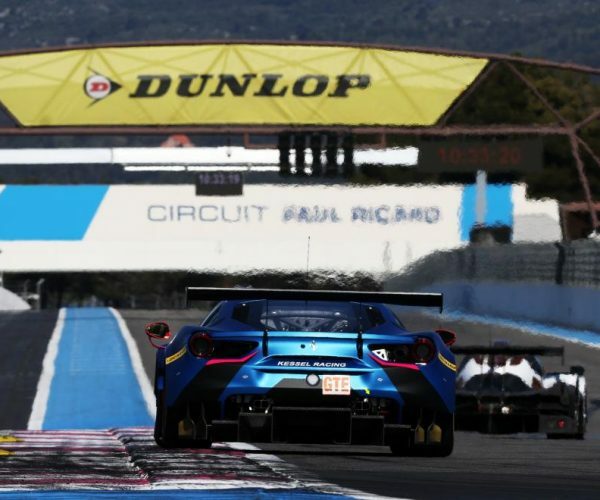 The competition was fierce in the LMGTE Pro category with three manufacturers sharing the podium after eight hours of racing. The #91 Porsche GT Team Porsche 911 RSR, driven by Ricard Lietz and Gianmaria Bruni, took the win, just .816 seconds ahead of the #81 BMW MTEK BMW M8 GTE of Martin Tomczyk, Nicky Catsburg and Alexander Sims. The #67 Ford Chip Ganassi Racing UK Ford GT took the final podium position. Porsche had double the reason to celebrate post-race after the #77 Dempsey-Proton Racing Porsche 911 RSR driven by Jörg Bergmeister, Patrick Lindsay and Egidio Perfetti took the class victory in the LMGTE Am category, beating the #54 Spirit of race Ferrari F488 GTE of Thomas Flohr, Francesco Castellacci and Giancarlo Fisichella to the chequered flag by 12.5 seconds. You can read the full race report here. The next, and penultimate, round of the 2018/19 FAI World Endurance Championship takes place at Circuit de Spa-Francorchamps on May 4. 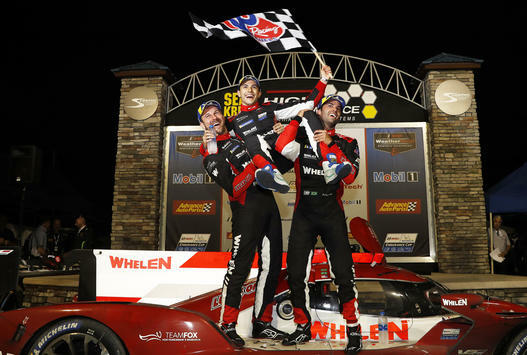 In a race which started under the Safety Car for the first forty minutes due to heavy rain, the overall victory in the Mobil 1 Twelve Hours of Sebring Presented By Advance Auto Parts went to the #31 Whelan Engineering Racing Cadillac Dpi, driven by Felipe Nasr, Eric Curran and Pipo Derani. The #31 car finished just over one second ahead of the #10 Konica Minolta Cadillac DP1 piloted by Renger van der Zande, Jordan Taylor and Matthieu Vaxivière. Completing the podium positions was the #5 Mustang Sampling Racing Cadillac driven by Joao Barbosa, Brendon Hartley and Filipe Albuquerque. 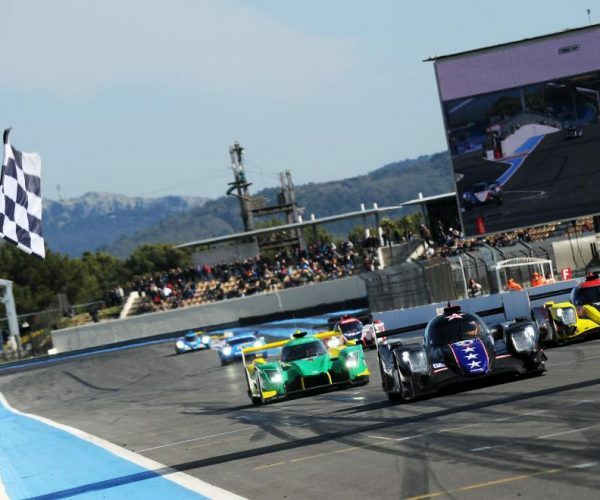 The two-car LPM2 entry saw the #38 Performance Tech Motorsports ORECA LMP2 take the win by some margin after #52 PR1 Mathiasen Motorsports ORECA had to undergo a lengthy pit-stop for repairs. In the GTLM class, the win seemed to be going the way of the #67 Ford Chip Ganassi Racing Ford GT. However, a late stop from the #3 Corvette and the opportunity for Nick Tandy, at the wheel of the #911 Porsche, to pass Ryan Briscoe, driving the #67 Ford GT, meant that the Stuttgart manufacturer was able to celebrate three class wins in one weekend. 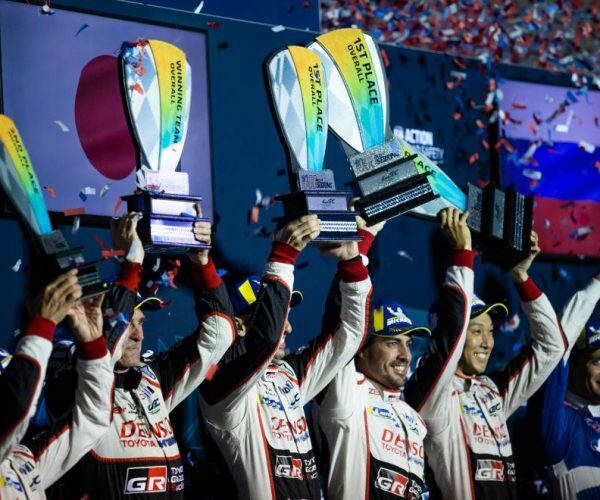 The GTD class saw GRT Grasser Racing take its third victory in the IMSA WeatherTech SportsCar Championship with the same three drivers – Mirko Bortolotti, Rolf Ineichen and Rik Breukers – being part of the driver line-up. The IMSA WeatherTech SportsCar Championship grid next convenes for the Bubba Burger Sports Car Grand Prix At Lon Beach on April 12 – 13. 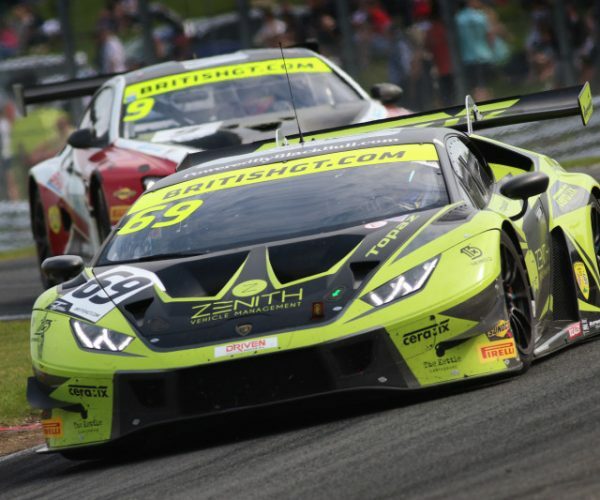 With the first round of the 2019 Blancpain GT Series at Monza on April 13 – 14 fast approaching, there were plenty of announcements to keep the GT3 racing enthusiast engaged over the past week. 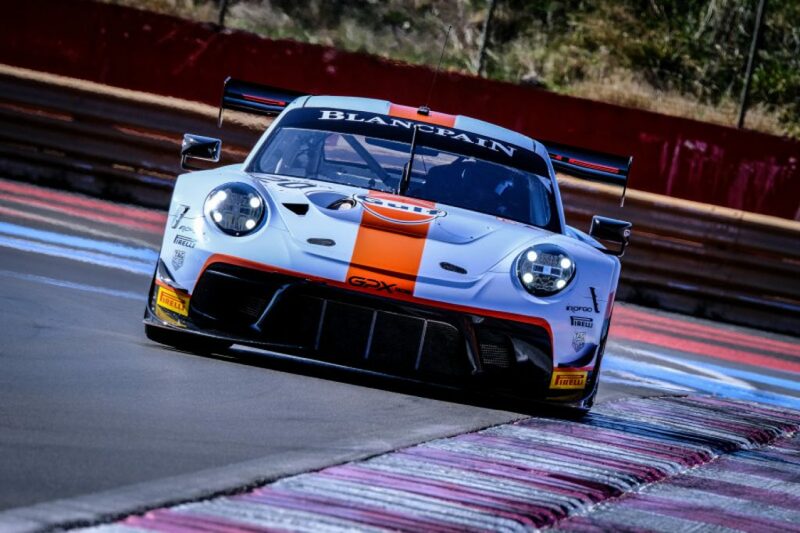 Dubai-based GPX Racing has announced its driver line-up for its #20 Porsche 911 GT3 R Silver Cup entry for the Blancpain GT Series Endurance Cup. Stuart Hall will be joined by South African driver Jordon Grogor and Benjamin Goethe, son of Roald Goethe. 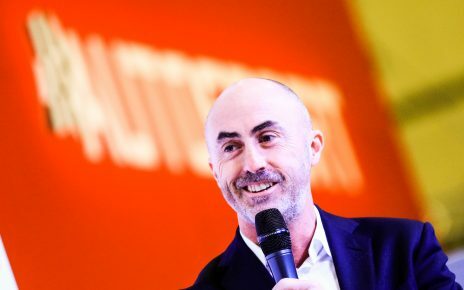 GPX Racing team Manager Pierre-Brice Mena is focused on the team being highly competitive in its first season of Blancpain GT Series competition. Further news emerged of driver line-ups when Oman Racing with TF Sport announced its pilots for the Blancpain GT Series Endurance Cup. 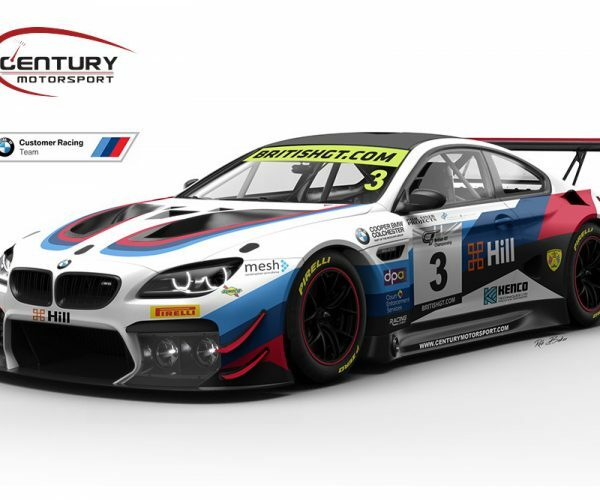 Oman Racing with TF Sport will field a Pro-Am entry with its new-generation Aston Martin Vantage GT3 to be driven by Ahmad Al Harthy, Salih Yoluc and Charlie Eastwood. 2019 will mark Al Harthy’s third season with the Redhill-based team. Charlie Eastwood joined Oman Racing with TF Sport for its Silver Cup campaign in 2018 and secured the Porsche Carrera Cup GB title in the previous season. Salih Yoluc is a highly experienced GT racer who competed in the Pro-Am category of the Endurance Cup in 2018 with Ram Racing alongside teammates Euan Hankey and Darren Burke. The trio finished eleventh in the Pro-Am drivers standings. Black Falcon has confirmed that both of its Mercedes-AMG GT3s will return to the Blancpain GT Series for 2019. 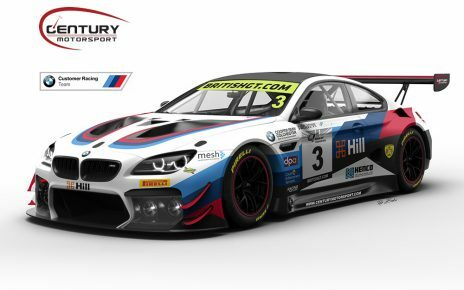 The #4 entry will driven, for Endurance Cup, by Maro Engel, Luca Stolz and Yelmer Buurman with Engel and Stolz extending their commitment with an entry into the Blancpain GT Series World Challenge Europe, formally the Blancpain GT Series Sprint Cup. The #6 car, a full-season Silver Cup entrant into the Endurance Cup, will be driven by Hubert Haupt, Abdulaziz Al Faisal and newcomer Patrick Assenheimer. Belgian Audi Club Team WRT has announced an expanded assault on the series with three entries confirmed for the Endurance Cup and four for the Blancpain GT World Challenge Europe. 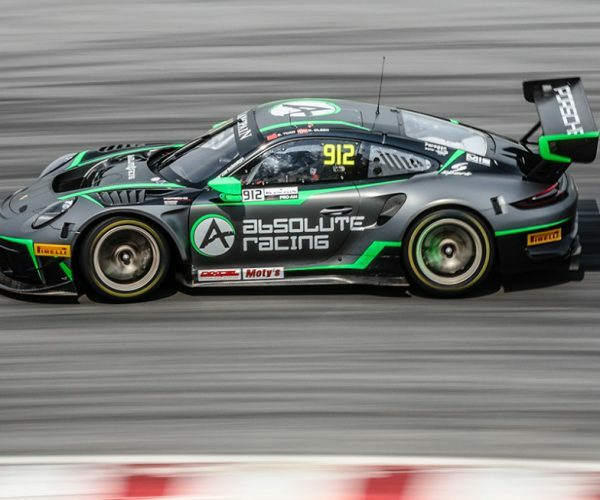 Two Pro entries in the World Challenge Europe see the #1 car driven by Dries Vanthoor and Ezequiel Perez Companc while the #2 entry will be piloted by Christopher Mies and 18-year-old Belgian driver Charles Weerts. Two Silver Cup entries will see Oscar Tunjo partnered with Rik Breukers in the #10 entry while Shae Davies will drive alongside Briton Tom Gamble in the #17 car. Vanthoor and Perez Companc will also form a Pro line-up in the Endurance Cup and will be joined by Alex Riberas. Two Silver Endurance Cup entries will see Breukers and Weerts joined by Ricardo Sanchez in the #10 car while the sister #17 entry will be driven by Alex MacDowall, Paul Petit and Shae Davies. You can read the full story on Belgian Audi Club Team WRT’s 2019 Blancpain Gt Series entries here. Audi Sport Team Land will return to WeatherTech Raceway Laguna Seca and Round Tw0 of the 2019 Intercontinental GT Challenge as part of a two-car assault by the Ingolstadt manufacturer. 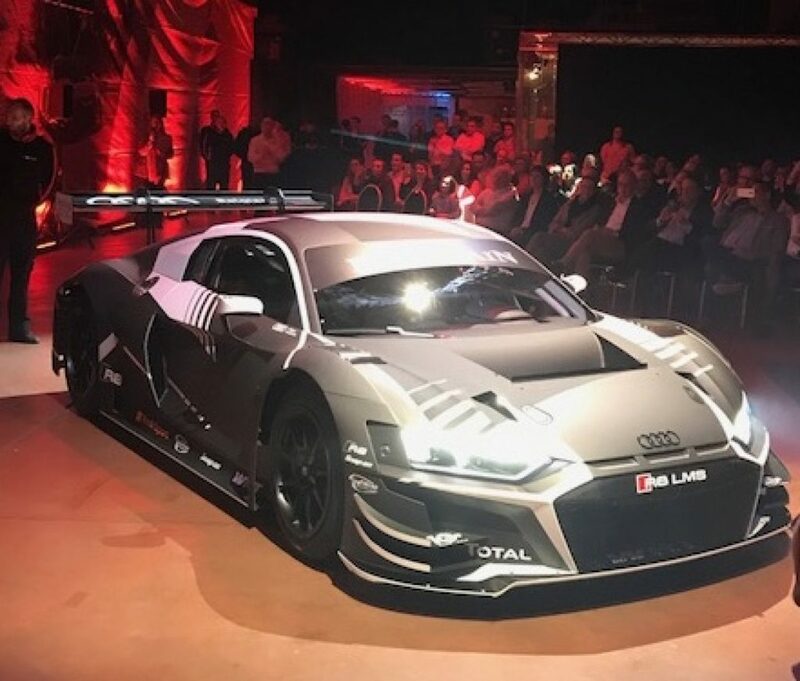 The team’s Evo specification Audi R8 LMS GT3 will be driven by Kelvin van der Linde, Marcus Winkelhock and Christopher Mies. The full story can be read here. Mirandola-based Imperiale Racing has announced its entries into the 2019 Italian Gt Championship. 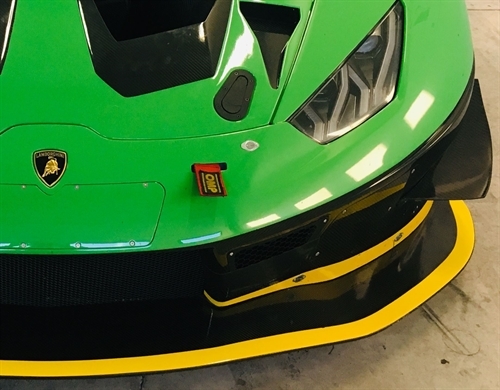 Campaigning the new-generation Lamborghini Huracan GT3 Evo, Vito Positiglione and Jeroen Mul will drive the team’s #63 entry in the Pro class of the Sprint series and Pietro Perolini and Ben Gersekowski will drive the #19 Pro-Am entry. 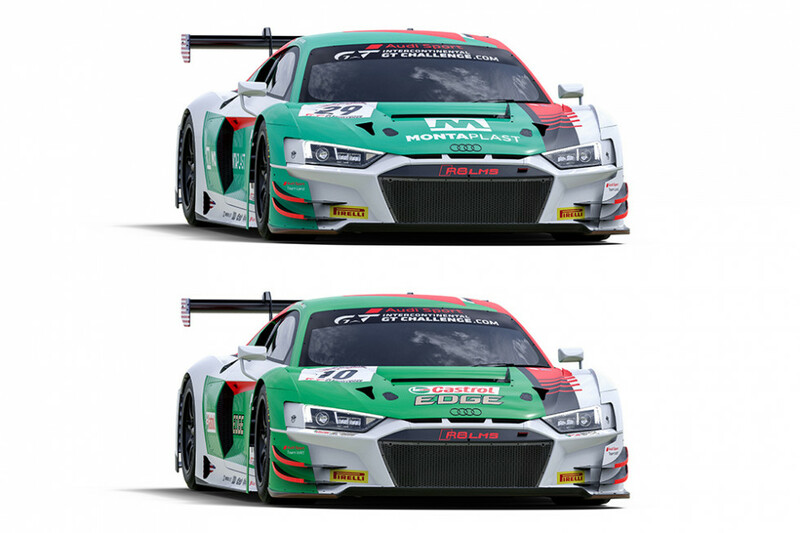 For the Endurance series Postiglione and Mul will be joined by Alex Frassineti. 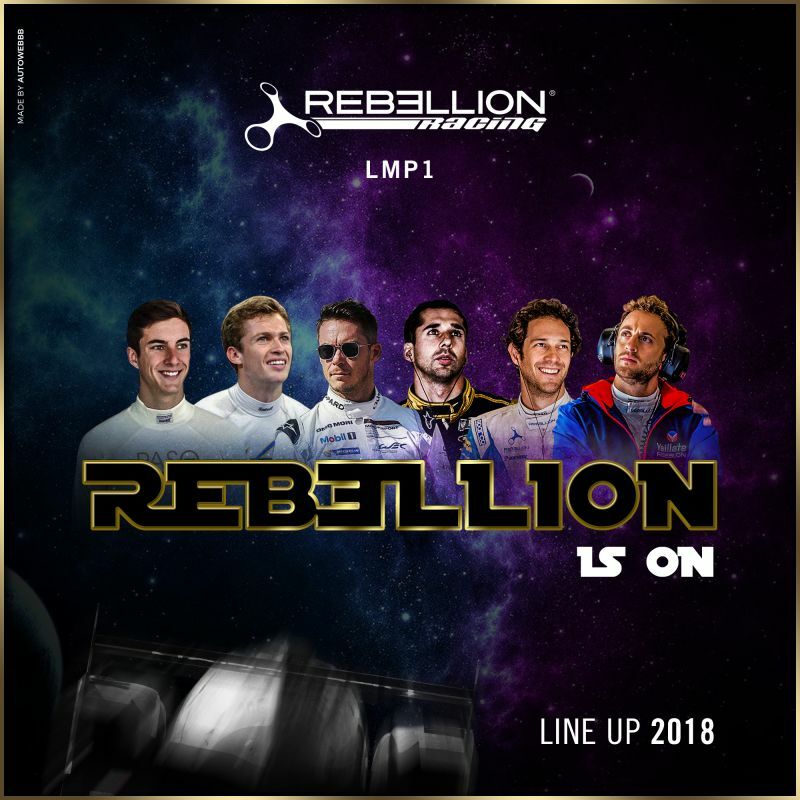 The third driver to compete alongside Perolini and Gersekowski has yet to be announced. Team Manager Luca del Grosso is looking forward to the new season. 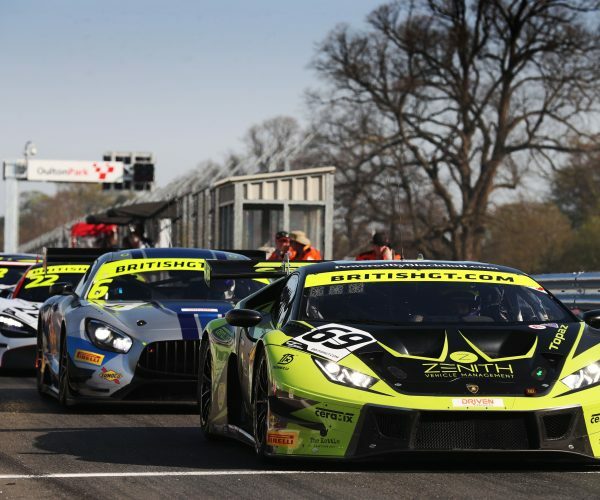 “The Italian GT Championship is going to be one of our main targets this year,” said del Grosso. “The new regulations introduced Sprint and Endurance races and the international interest around this series has raised its profile, therefore we want to do our best to get a strong result. Whatever your plans are this weekend and wherever you are, the EnduranceandGT team wish you a safe and happy weekend!